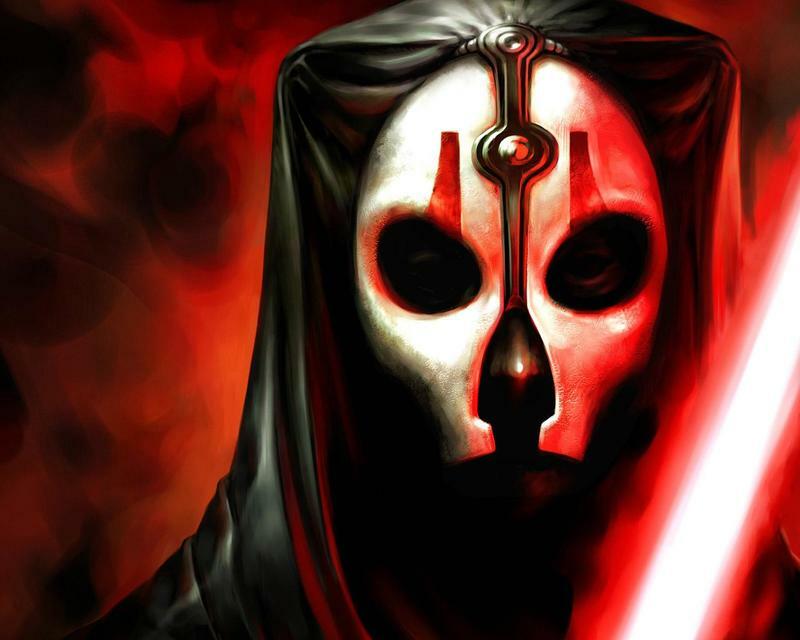 How do you remember Star Wars: Knights of the Old Republic 2? A vastly superior sequel with huge leaps in gameplay and narrative quality? A heartless imitation of one of gaming's most influential titles? A tragic story of a game being cut horribly short due to time and budget constraints? Obsidian's first attempt at creating a Star Wars game might generate a huge array of emotions from those who have played it, but they've got an idea for another game that's supposedly bound to become a sure fire hit. Studio head Feargus Urquhart would go so far as to even call it "within the top three pitches we've ever come up with." Speaking in an interview with Rock Paper Shotgun, Urquhart described in passion his interest in the Star Wars Universe and how Obsidian can easily fit into one of the many eras the overarching plot takes place during. In fact, Obsidian already approached LucasArts back in the day to follow it up. "We pitched a between-Episode III and Episode IV game. Because we think that timeframe is super interesting. It's the fall of the Republic, the extermination of the Jedi, it's Obi-Wan going off and making sure Luke is OK."
"You have the Sith, but you have the extermination of all Force users except for very, very few. So it was an interesting time to set a game, and you know, Chris Avellone came up with a really cool story." Of course, a video game taking place between Episode III and Episode IV eventually came into fruition anyway, but some fans don't like to mention how those Force Unleashed games panned out. Obsidian returning to Star Wars is a mixed bag. They always work better with an established IP, and their narrative abilities rank right up their with their BioWare big brothers. The problem is many of their games are hampered by poor design choices, crippling bugs, and, yes, the unfair yet inescapable feeling like you're playing an imitation of the success that came before. Knights of the Old Republic 2 and Fallout: New Vegas come to mind. What's stopping this from happening? Obsidian has the pitch all set and ready to go, they are just waiting for the perfect time to contact Disney. "We haven't [talked with Disney yet]. We're kind of waiting for the smoke to clear. But that's one of my next big things to do. To kind of go over there and [get the ball rolling again]." It seems like everyone wants a piece of Star Wars these days now that Disney can license it to whomever they please. We've already had enough Star Wars crammed down our throats ever since that Prequel Trilogy wrapped itself up. The thought of more doesn't really tickle my fancy, but if it becomes inevitable, who would you like to see take creative control of a Star Wars video game series? I've already got Telltale tapped to do it, hot off their success with The Walking Dead. They seem to agree. Obsidian is currently wrapping up development on South Park: The Stick of Truth, and they have two huge fantasy games to follow up on: Robert Jordan's Wheel of Time series and their own Kickstarter funded Project Eternity. Where's the time to make a Star Wars game?